In the early 1970’s a group of local people who were concerned about the lack of facilities and services for local families and people experiencing mental health issues got together to see what they could do to bring about change. As a result of their hard work and community activity, Holloway Neighbourhood Group was established. Over the years we have worked with many different communities in the Holloway area, including pre-school children, parents, people with mental health problems, elders and unemployed people. We are a vibrant charity providing opportunities to bring the community together in Holloway, north London. 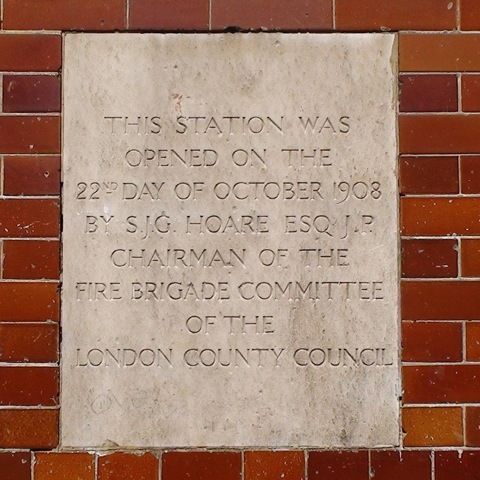 We run two great ventures, The ﻿Old Fire Station﻿ and Stress Project. 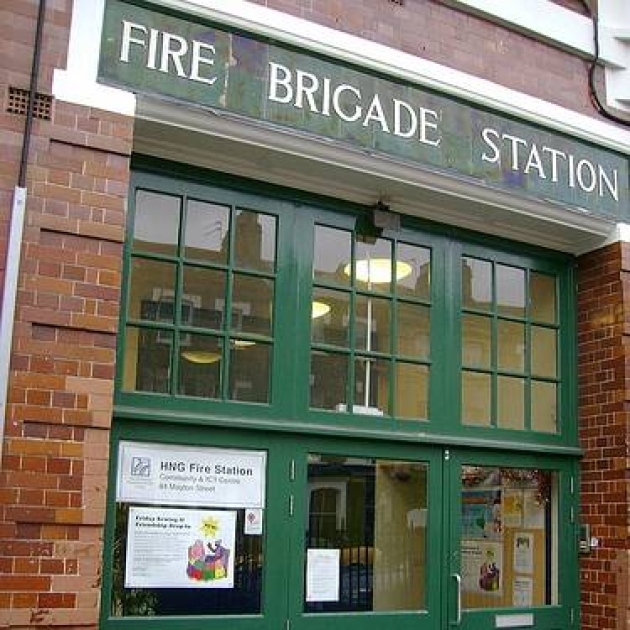 We run a multi-purpose community centre, for people of all ages, at the Old Fire Station, and we provide low cost counselling services and complementary therapies for people with stress related illness and mental health problems at Stress Project.